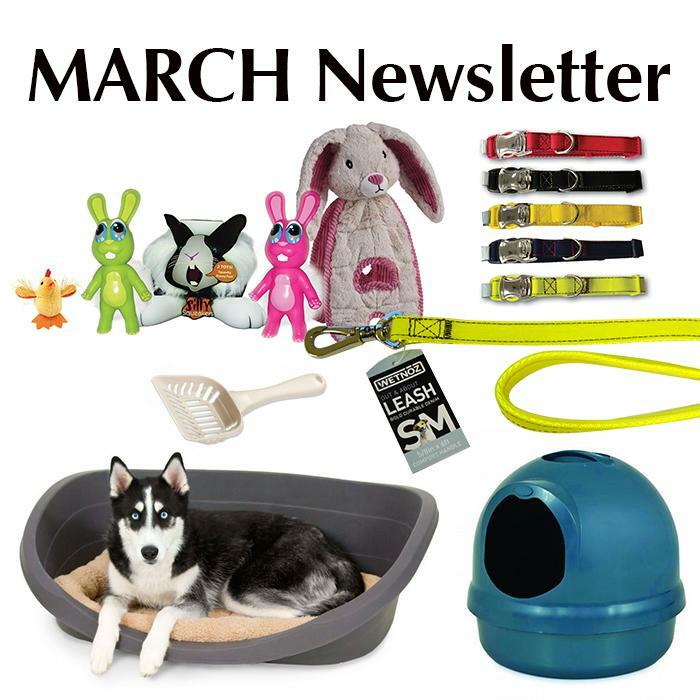 March Newsletter 2014 - News - Prestige Pet Products Pty. Ltd. This month there are loads of new products, Easter product ideas, Gripsoft end cap suggestion, Petmate litter items and heaps more. Click here!